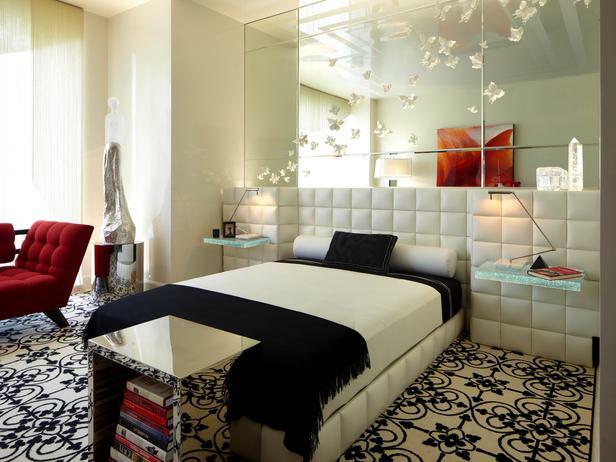 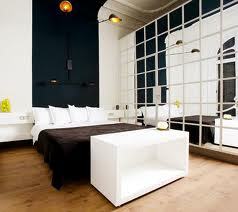 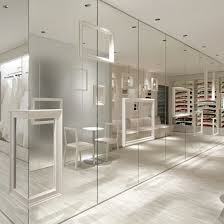 All rooms can be visually enhanced with the addition of mirrors. 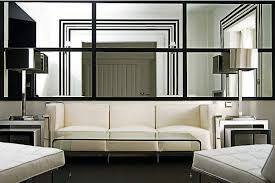 A mirrorwall can make a room double in size. 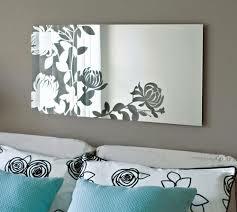 Add a subtle tint to that mirror and the whole atmosphere takes on a new and exciting look. 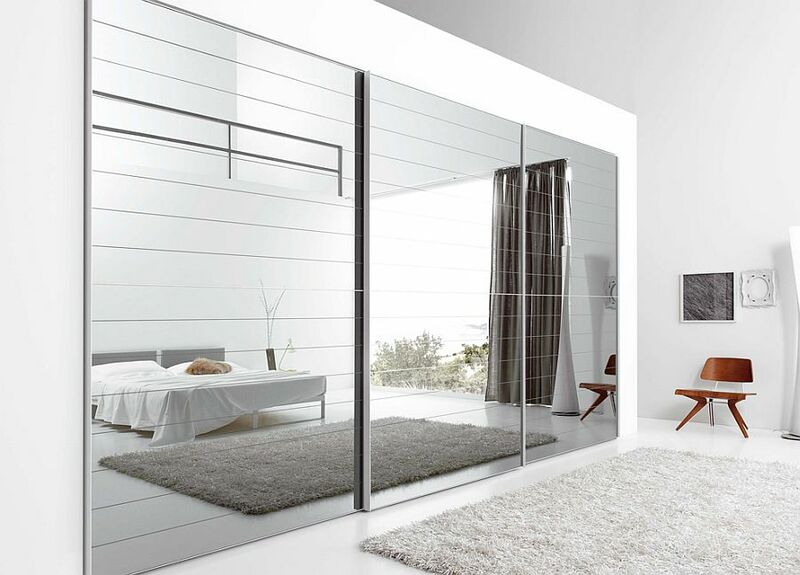 No other decorating element can change the visual character of a room like mirrors… and no other manufacturer offers a mirror of higher quality than Monmin. 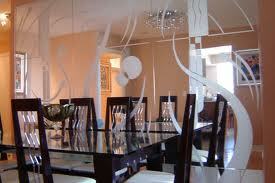 It’s offer high grades, excellent resistance to atmospheric agents. 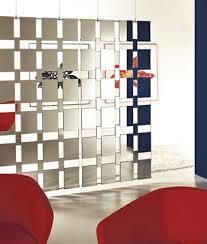 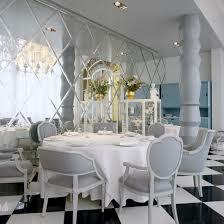 Aesthetically it provides long lasting brilliant beauty as interior decorative materials. 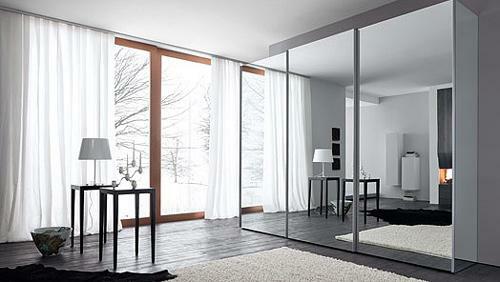 from stock sheet mirrors and bevel mirrors to pre-packaged mirrors for doors and vanities, Monmin is the leader in mirrors and has been over 50 years.